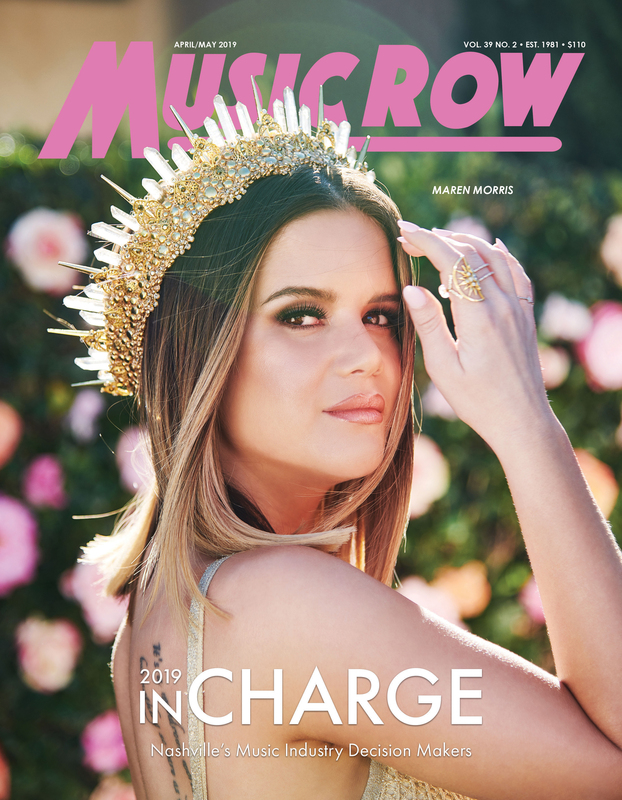 The 2015-2016 Music Health Alliance Board of Directors has been revealed. Tatum Allsep, Founder and Executive Director of Music Health Alliance, made the announcement. Jay Williams (William Morris Endeavor Entertainment) will serve as President, with Earle Simmons (SunTrust Bank) serving as Treasurer and Dr. Michael Allsep (US Department of Defense) as Secretary. Other new members of the board are Todd Cayce (Richards & Southern), Christie Hauck (The Christie Retail Group), Sandy Knox (Wrinkled Records), Linda Edell Howard (Adams and Reese, LLP), DJ Smith (CIV Digital), Rebecca Strang (Harry Norman Realtors), Jennie Smythe (Girlilla Marketing) and Dr. Herman Williams (RegionalCare Hospital Partners). 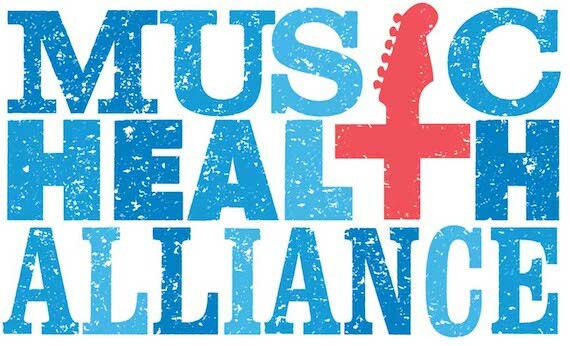 The mission of Music Health Alliance is to “Heal the Music” by providing access to healthcare through services that protect, direct, and connect music professionals with medical and financial solutions. In two short years, they have saved over $5.5 million in insurance premiums, reduction of medical bills, and prescription costs. For more information on Music Health Alliance, visit www.musichealthalliance.com.